We caught up with IPSC's Sasja Barentsen at IWA in Nuremberg for a chat about the future of IPSC. 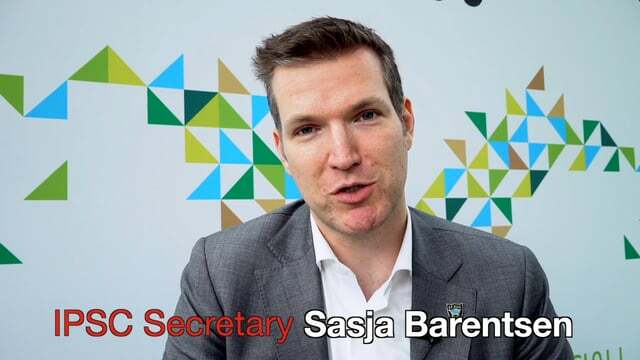 With IPSC recently under new management IWA was a great opportunity to ask Sasja about the new administration’s hopes and plans. We also talked about the importance of moving to electronic scoring with the possibilities this brings, the use of mainstream media to promote our sport, IPSC’s journey towards membership of GAISF (formerly Sport Accord) and the possibility of IPSC becoming an Olympic sport.